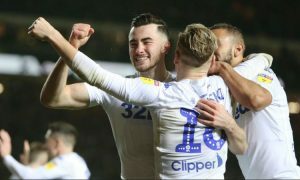 This weekend we will have a clash between Leeds United and Norwich City, which is most likely the biggest game we had so far in Championship. 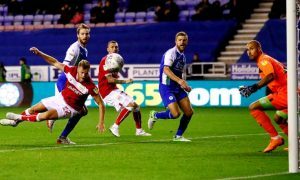 Sheffield United will be looking to get their second place back, while Middlesbrough and Derby County will work hard to keep their play-off spots. These are the predictions for this weekend in Championship. First game in this round will be played on Friday when Preston North End will meet with Derby County. When it comes to Derby County, they are favorites here, but they are far from their best form. They are struggling to get points, but their away performance was solid so far. Preston is one of the worst teams when it comes to home performance, but their current form is quite good. This will be a tough match as both sides will be going for a win, but I expect Derby County to create more chances and win this one. Birmingham City is struggling to get their form back, although they were excellent in their last game against Swansea where they’ve managed to get a point with 10 men. Nottingham Forest got their first win with their new manager, but this time they will have a toughest challenge. I expect a lot of action in this one, these are direct rivals and both teams will certainly work hard to get a win. I’ve seen Birmingham City at home many times this season, and they always try to gain possession and create more chances. They will certainly give their best to be dominant on Saturday so I expect them to finally get a win. 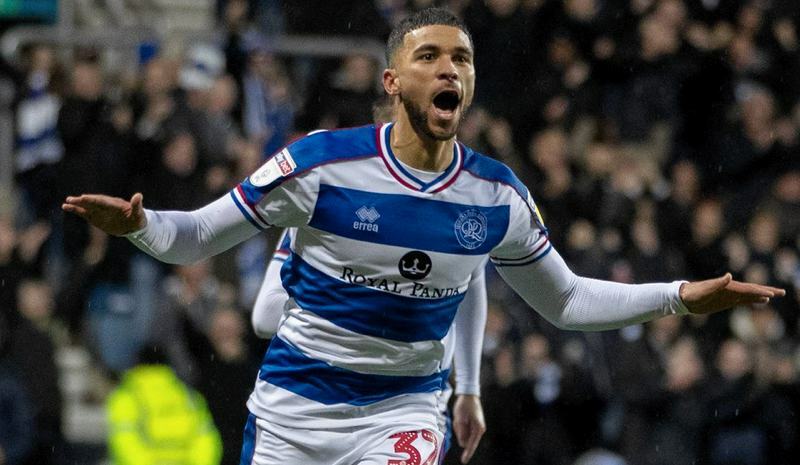 Both teams are in excellent form and while Brentford will be looking to get back in fight for play-offs, Blackburn Rovers are waiting for Derby County to lose points so they can take their play-off spot. This will be another tough match as both teams are in similar form. Brentford has improved with more defensive tactics, while Blackburn Rovers has been excellent this whole season. I expect a lot of goals in this one and for me this match will be a bigger test for Brentford. I don’t expect them to lose, but I don’t expect them to win neither. Bristol City has made an amazing record as they are now unbeaten in their last ten league matches. They are in excellent form and Lee Johnson is having another great season with his club. Swansea City has got their form back recently and with their team they are making excellent results. They haven’t lost any of their last five matches, but this time they will have a tough challenge. I think that only problem that Bristol City is having is finding a back of the net, but with Swansea conceding a lot that shouldn’t be a problem on Saturday. 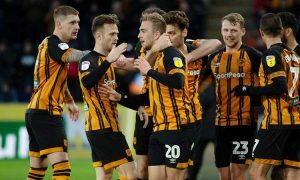 Before their last match against Blackburn Rovers, Hull City has been on a long unbeaten run. In that time they’ve managed to win against many better sides including league leaders Leeds United. Hull City is currently in excellent form, they score a lot of goals, they are playing attractive football and they are winning. They are looking to get back in fight for play-offs and in this home match they will work hard to get a win. Stoke City is yet to prove a point under their new manager and with their recent away record I wouldn’t expect them to get a good result here. Sheffield Wednesday hasn’t been great away from home this season, but neither has been Ipswich at home. This shouldn’t be a tough match for Sheffield Wednesday although Ipswich is improving. Steve Bruce has enough experience to fight against sides at the bottom and get an easy win. I don’t expect Sheffield Wednesday to score way too many, but I expect them to get an easy win and possibly keep a clean sheet. Although these teams are direct rivals, there is an obvious favorite in this one. Millwall has been excellent at home this season as they’ve lost only four of their 14 home games so far. But even if they weren’t as good as home as they are, Rotherham United is by far the worst team when it comes to an away performance this season. They still don’t have a single away win and they’ve managed to get only four points away from home this season. Although I don’t know how much of a surprise that would be, but I don’t expect Aston Villa to win on Saturday. 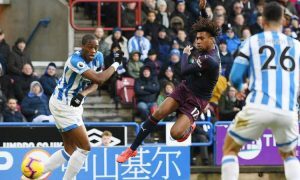 They are currently in awful form and although they are close to play-offs, they are still losing a lot of points against sides that are placed bellow them. Reading has been solid at home this season and they are yet to show their best under new manager. I don’t expect Reading to win this one, but the draw seems like the most likely outcome. This is the best opportunity for Sheffield United to take their second place back. Norwich City will play against Leeds United and if they win here, Sheffield United might get that second place back. I believe that Bolton doesn’t have a chance to survive this season. They are in awful form and club is having a lot of problems at the moment. They concede far too many and they are struggling to find a back of the net, so this should be an easy win for Sheffield Unite. These two clubs are in the similar form lately and although Middlesbrough is excellent away for home, I can’t see them getting a good result. 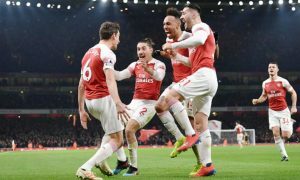 They have scored only 31 goals in 28 games so far and although they are well organized in the back, they will certainly struggle against the best attack in the league. West Bromwich Albion has a better group of players, they have been a better team this season and they have an advantage of playing at home. Queens Park Rangers have dropped their form lately and if this was a home game I would expect them to win. However, Wigan Athletic has been excellent at home this season and they’ve beaten Aston Villa in their last home match. I don’t expect this to be an easy game for any side, they will both work hard to try and get a win, but for me, Wigan Athletic is having a slightly better chance to get all three points. The last game on Saturday is probably the biggest match we had in Championship do far. Leeds United will meet with Norwich City as direct rivals continue to fight for the first place. Both teams are far from their best form, but Leeds United has been excellent against their rivals so far. However, Norwich will prepare for everything and they will most certainly work harder than ever not to lose this one. I expect a lot of action on both sides and I expect both teams to score. Although it will be more fun to have a win, I think that this game will end up with a draw.